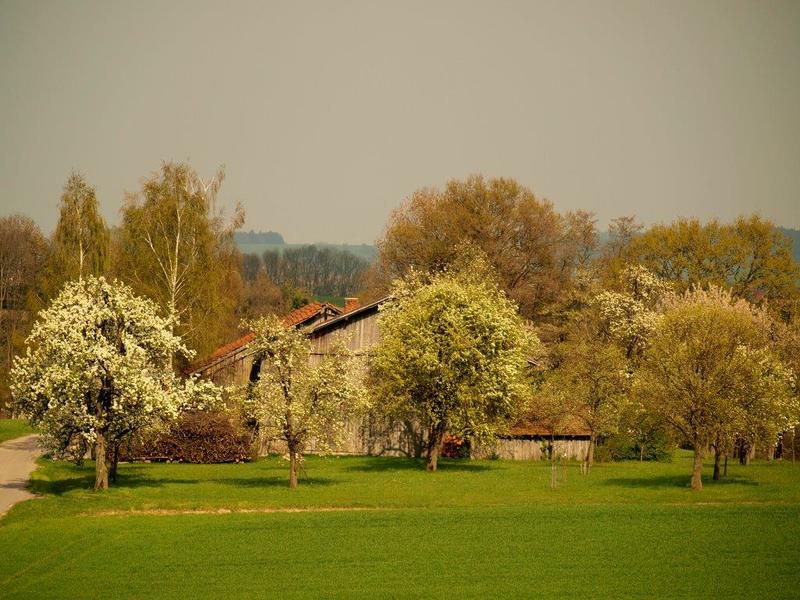 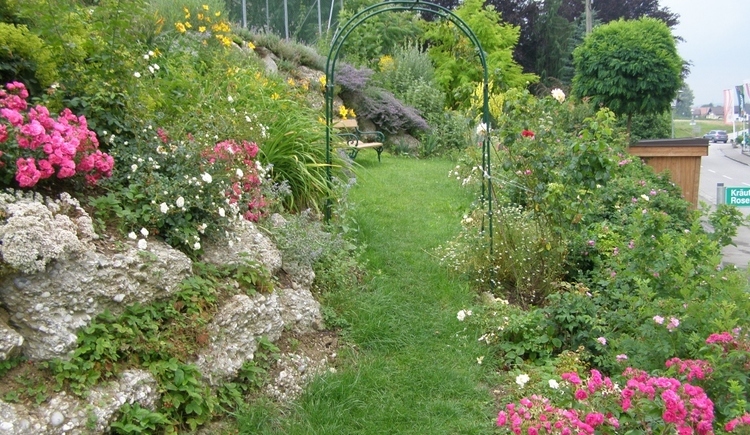 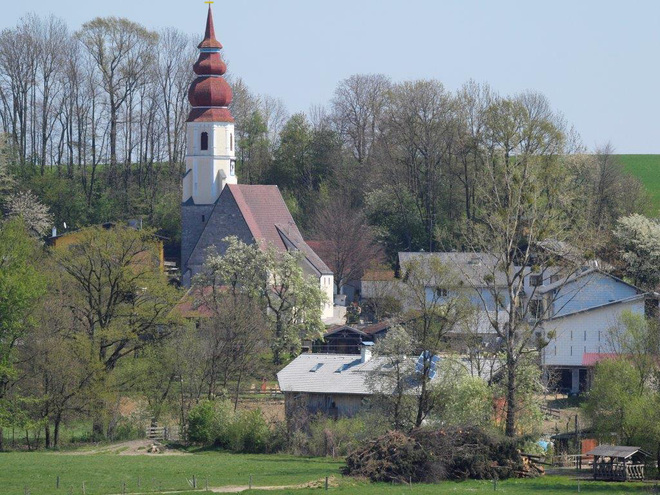 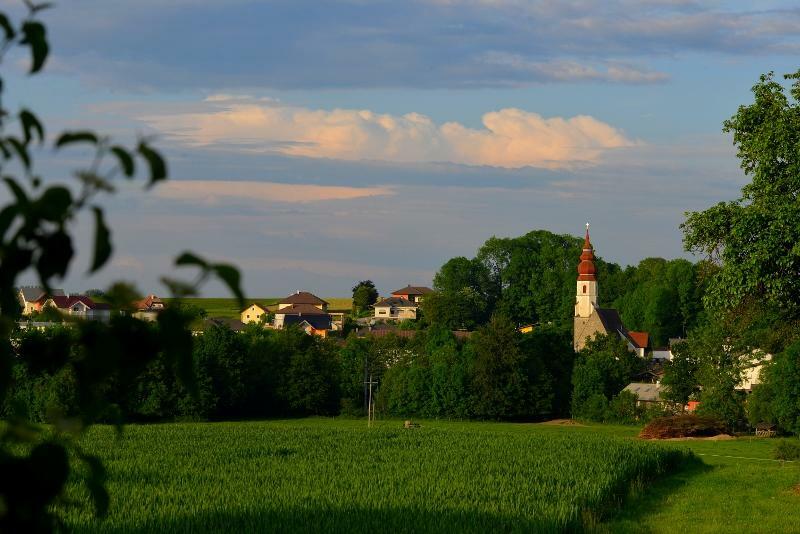 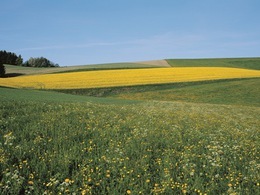 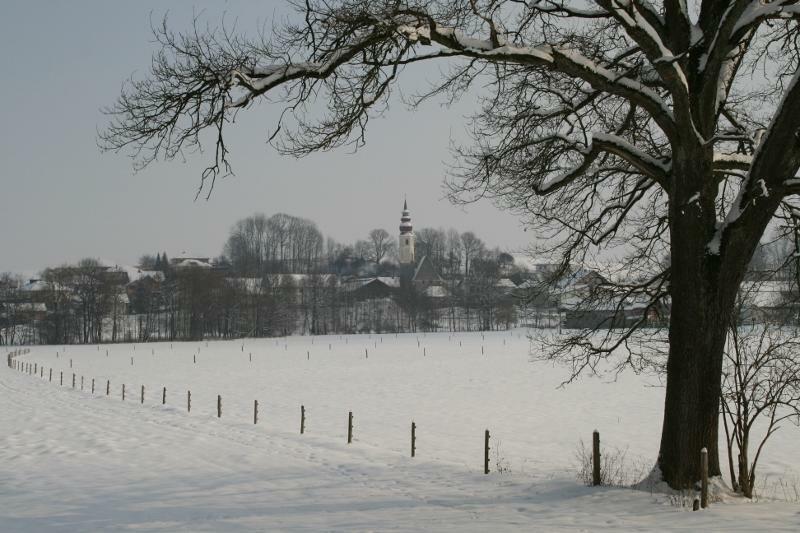 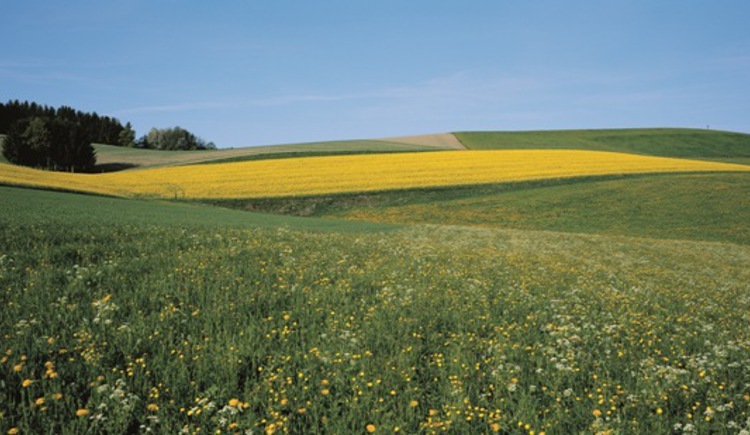 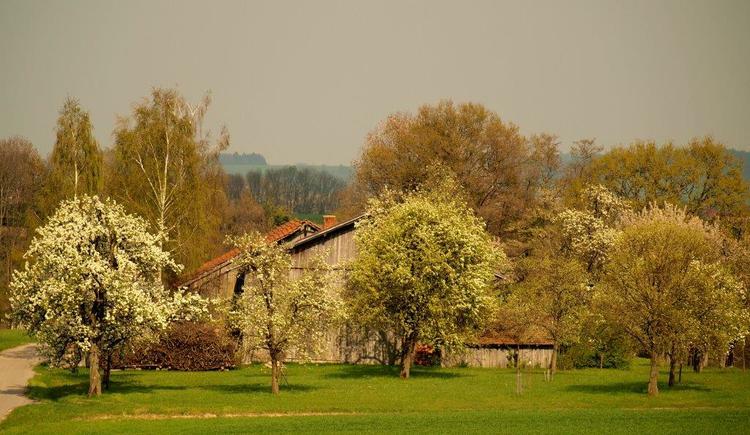 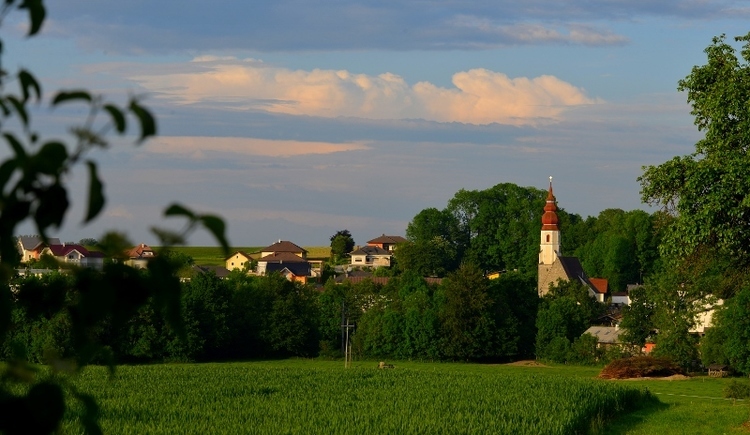 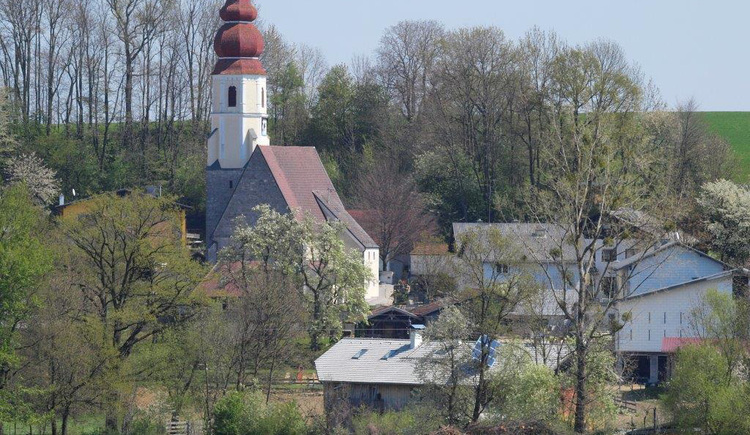 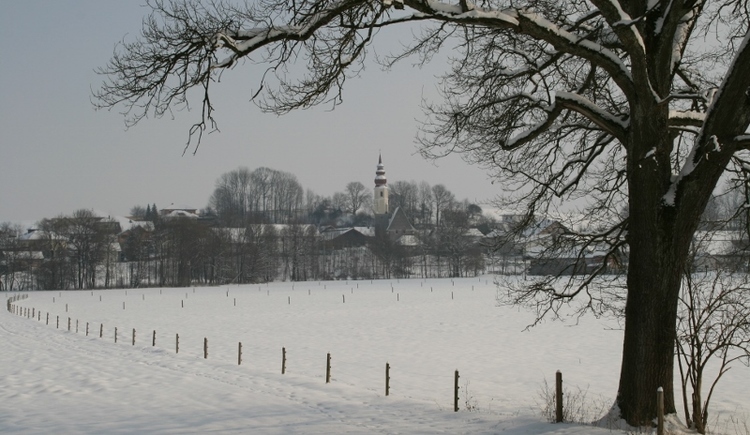 In St. Veit, people allow room for nature and follow up environmental concerns with actions. 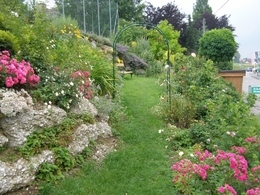 Families with children will love it here especially. 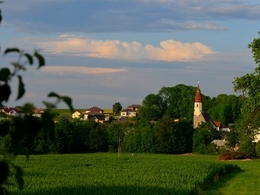 The municipality has already been honoured with several prizes for their commitment to the environment: Upper Austrian Environment Prize Winner Hedgerow Educational Trail 2000 / Climate Alliance Municipality / active Local Agenda 21-Municipality / Upper Austrian Environment Prize Winner for Nature School St. Veit 2002.